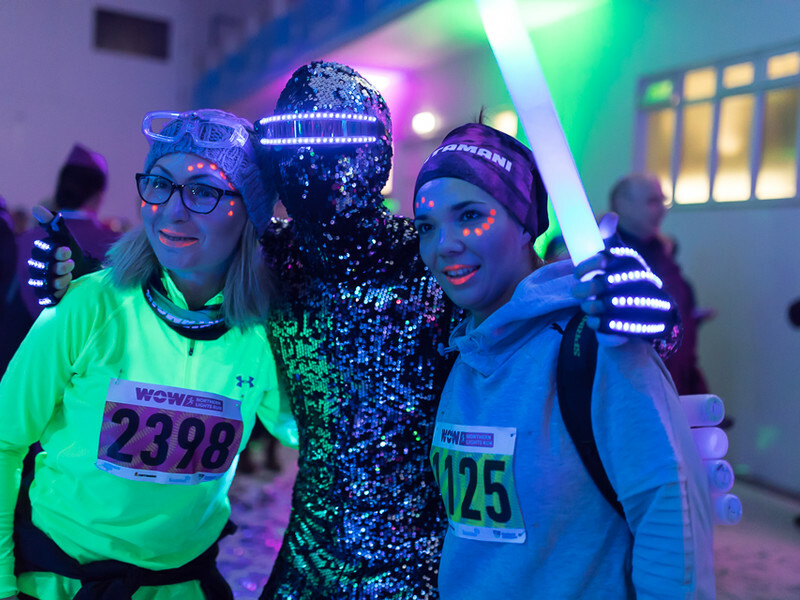 Participants will be running past Fun Stations where lights and music will play a big role. The race starts in Hafnarhúsið. Through the rhythmic music and lights participants ditch their inhibitions and enjoy their own electric runway. The run finishes inside the Museum with music brought to you by JóiPé and Króli and an amazing light show. Our beautiful concert hall, Harpa, will be lit up to celebrate this day, so prepare your mind for a mesmerising sight. Hallgrimskirkja church is one of the main landmarks in Reykjavik. Imagine you are walking into another dimension when entering the church, experience the music and lights in a perfect unity in this magnificent building and just take it all in. Hallgrímskirkja church is the only part of the course where participants are not allowed to run. When passing Hljómskálinn, lights will be all around and reflect in the water you will be running along. The small water we call Tjörnin , which translates to simply, The Pond. The City Hall will be decorated with colourful lights and music will be playing as participants run through the building. The City Hall is located by Tjörnin. The last stop will be at Hafnarhúsið, where the race started and music will be filling the room brought to you by JóiPé and Króli along with an amazing light show. Get ready to dance!